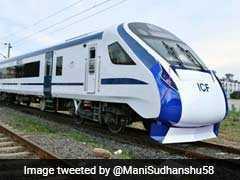 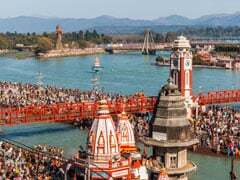 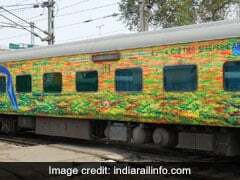 Holi Special Trains: To clear extra rush of passengers, the northern Railways has tweeted a list of Holi special trains. 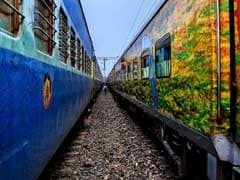 Check the Holi special trains here. 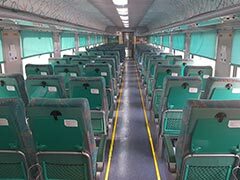 Northern Railway renamed Delhi Sarai Rohilla-Sikar Express as Sainik Express. 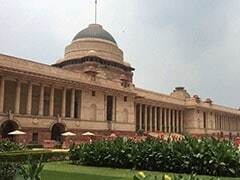 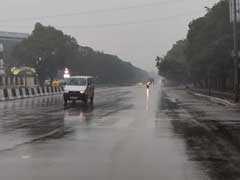 Light rain and fog greeted residents of New Delhi and its neighbouring areas early morning today even as the temperatures were slightly higher than Tuesday. 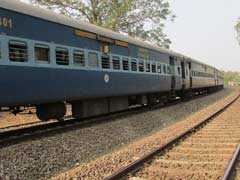 At least 12 trains of Northern Railways were delayed due to fog, according to news agency ANI. 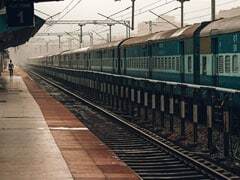 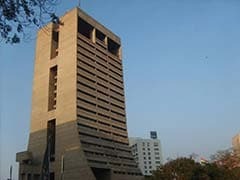 The Central Pollution Control Board has slapped a fine of Rs 1 crore each on the North Delhi Municipal Corporation and the Northern Railways over non-compliance of norms, according to a notice. 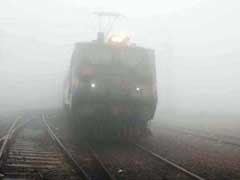 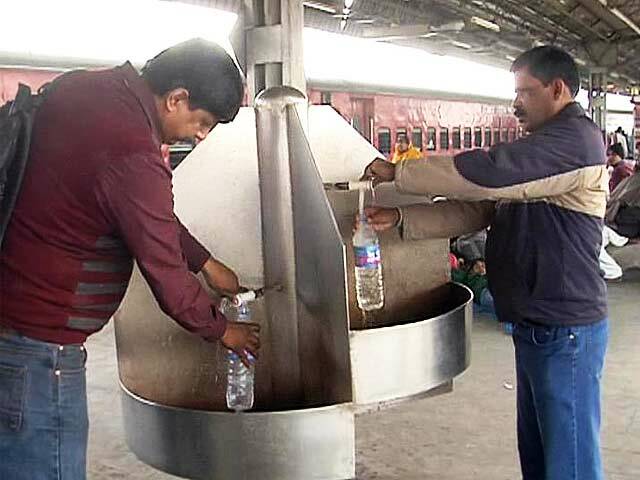 As dense fog enveloped several parts of the national capital today, 55 trains were cancelled, 25 remained partially cancelled and at least 11 delayed across northern railways due to low visibility, officials said. 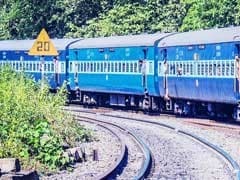 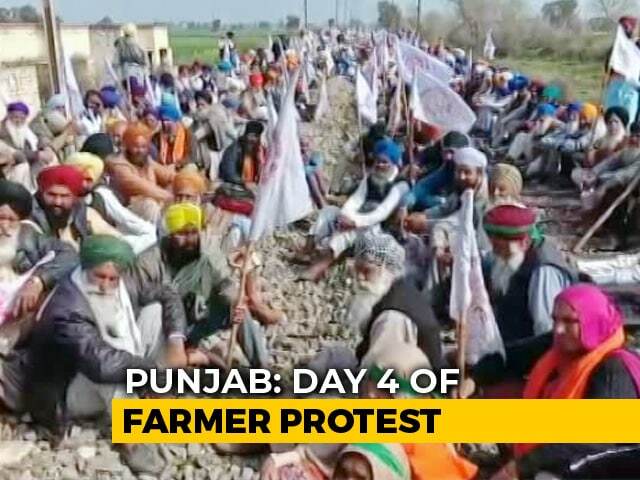 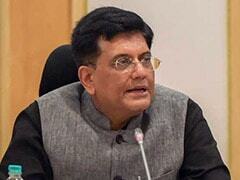 Union minister Piyush Goyal faced protests by railway employees here on Friday over issues of restoring the old pension scheme and regularisation of the service of the apprentices.